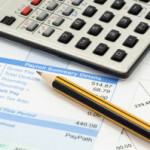 Welcome to the official OC Accounting Services blog! This blogs purpose will be to supply you, our readers with information related to our services. 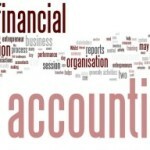 OC Accounting Services operates out of Orange County, California and offers a myriad of different financial and book keeping services to both private individuals as well as businesses of all sizes. Many of you may be wondering exactly what services we offer. The following list will shed some light on what we do. If you live in Southern California and find yourself in need of accounting and/or bookkeeping services please contact us so that we may be of assistance. This entry was posted in Accounting Orange County California, Human Resources Management, Orange County Accounting Services, Orange County Bookkeeping, Senior Accounting Services and tagged accountant, accounting, bookkeeper, bookkeeping services, news, orange county accountant, orange county bookkeeper. Bookmark the permalink.